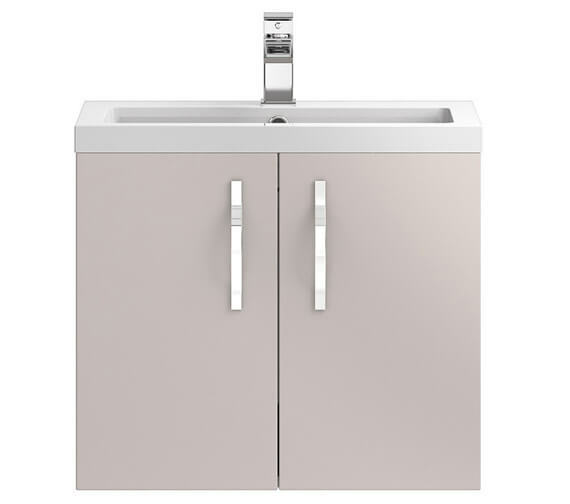 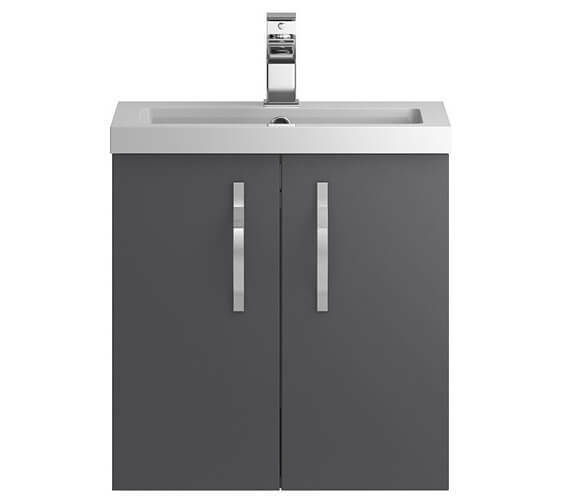 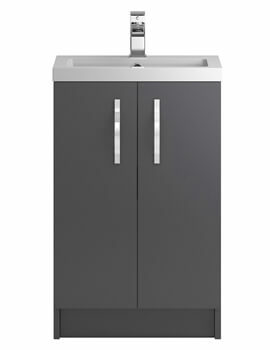 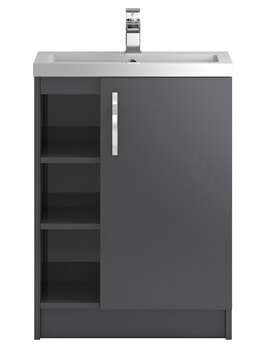 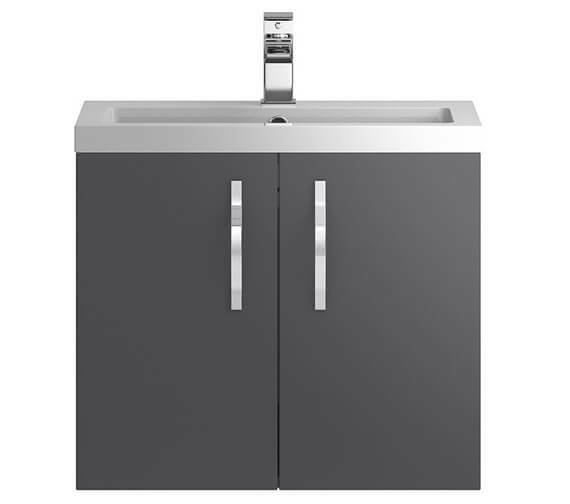 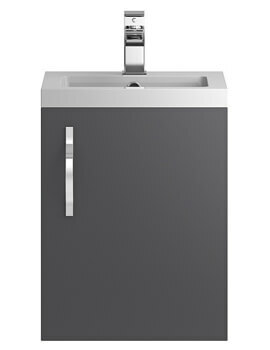 The Hudson Reed Apollo Wall Hung Cabinet with Basin comes with a basin and storage options to make the most out of your small space. 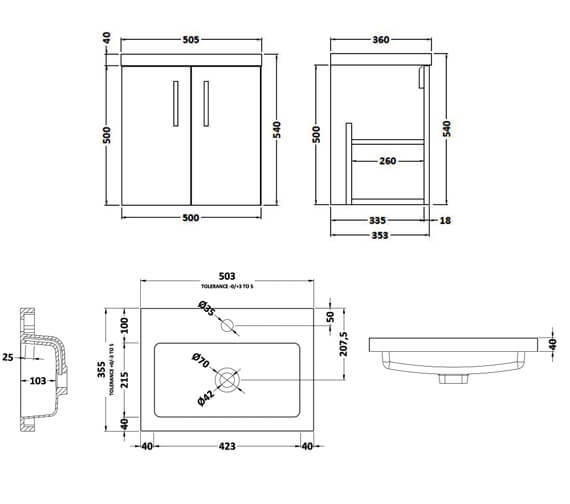 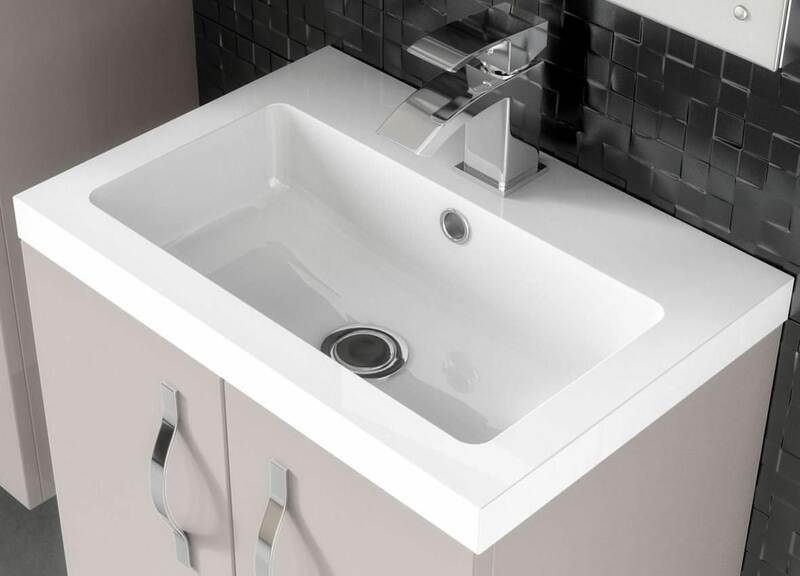 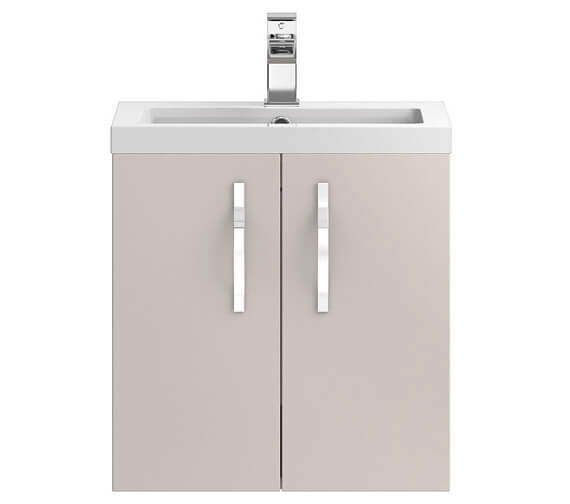 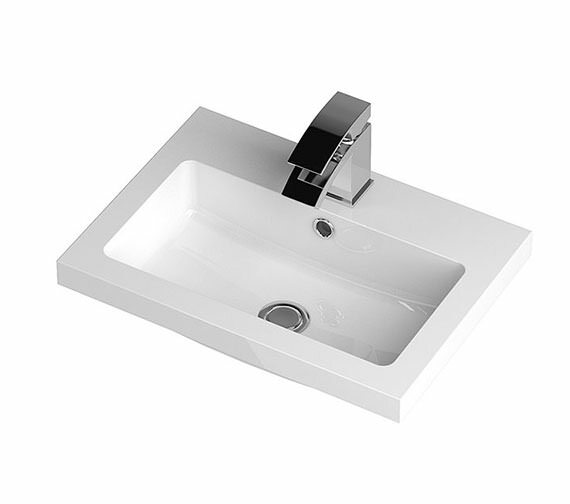 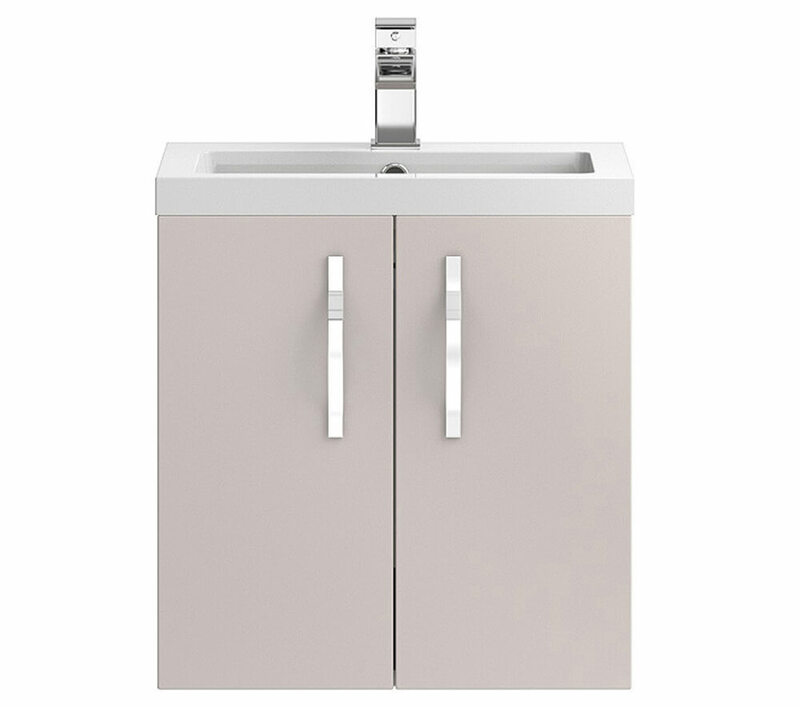 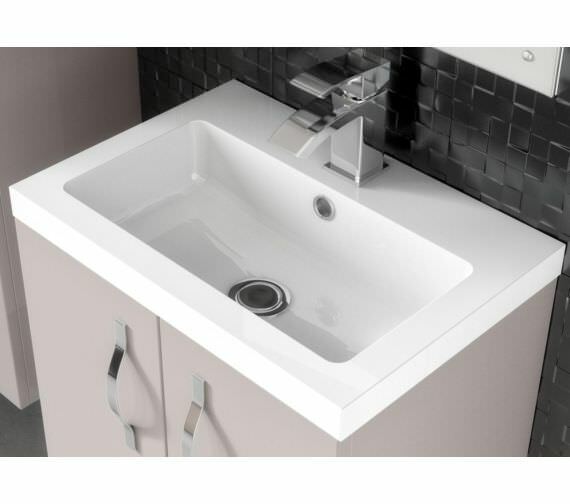 The cabinet comes in a glossy finish that looks excellent beneath the white, single tap hole polymarble basin, both of these colours working excellently with any of the existing decors in your bathroom. 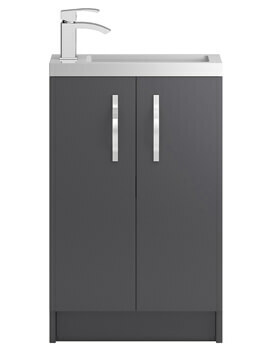 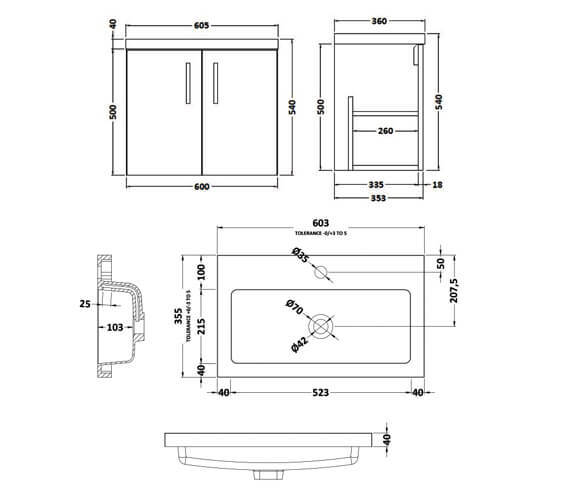 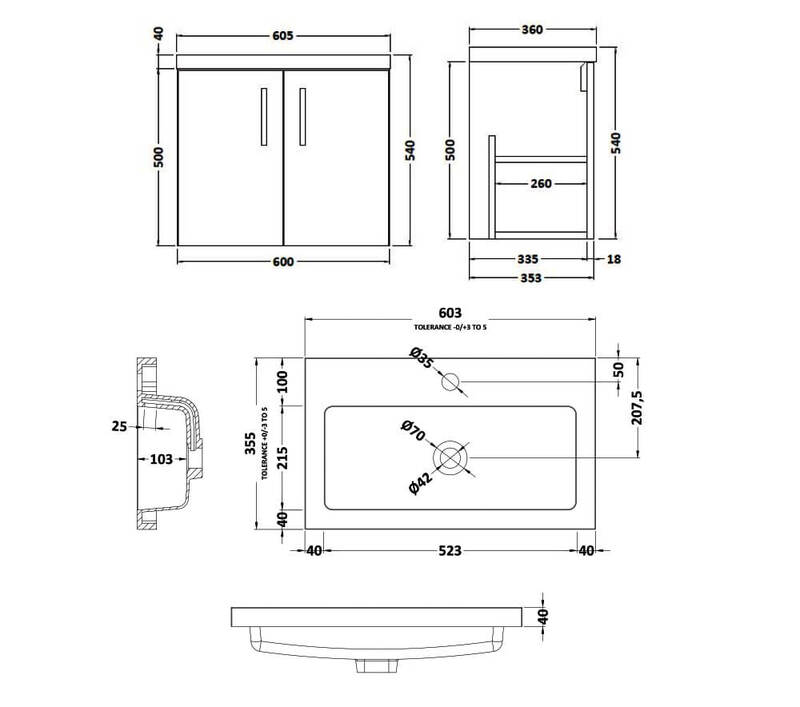 There are two soft-close doors with metal handles that offer easy access to the contents inside.